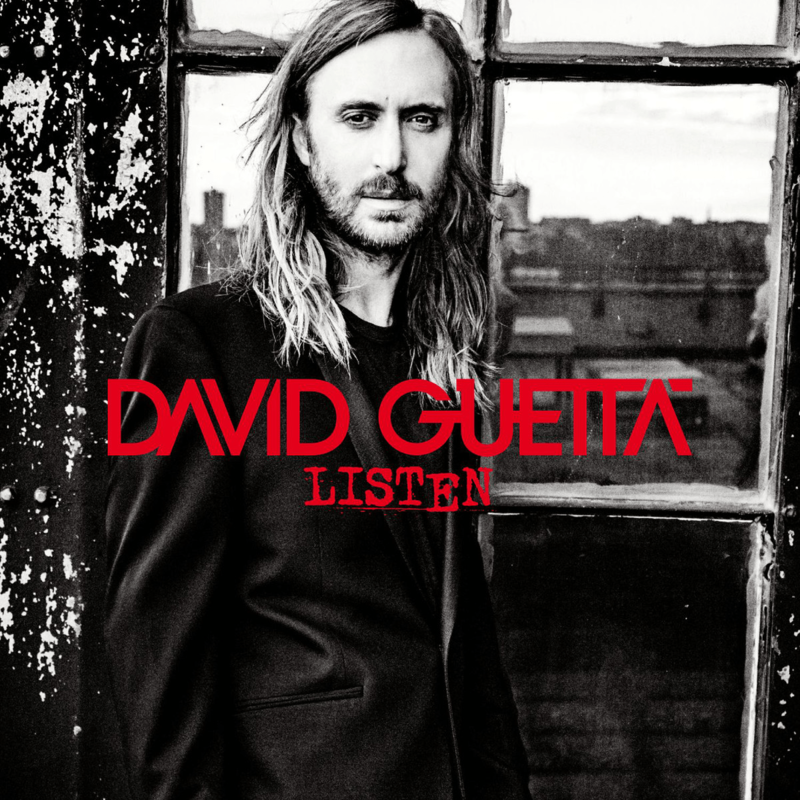 The teaser of David Guetta’s next album is out now! And now finally and officially, he has released a teaser for the album as a whole. He dropped a 51 second video which features excerpts from the song Dangerous. The album will be releasing on the 24th of November. Here is the Official Teaser of the upcoming Album by David Guetta! Next article Zomboy at Oktoberfest Goa 2014 Pre-party!